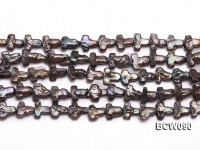 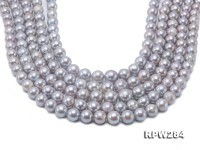 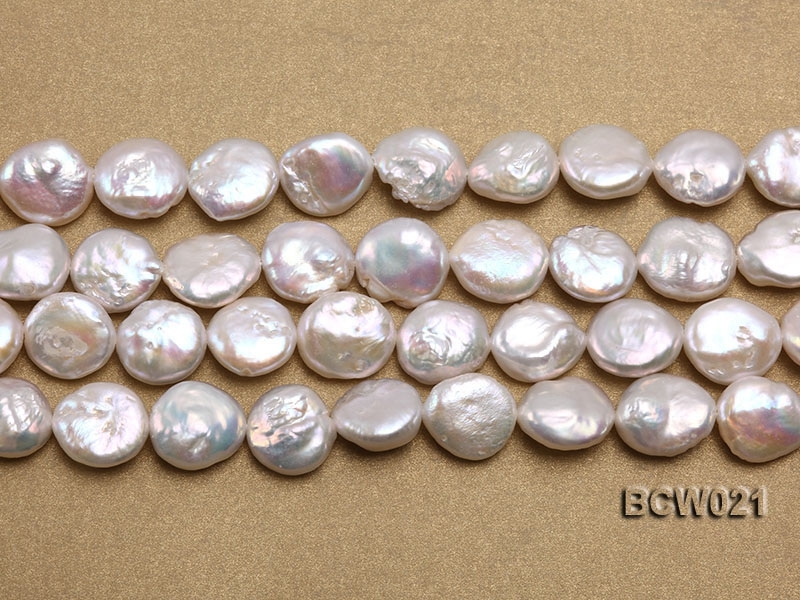 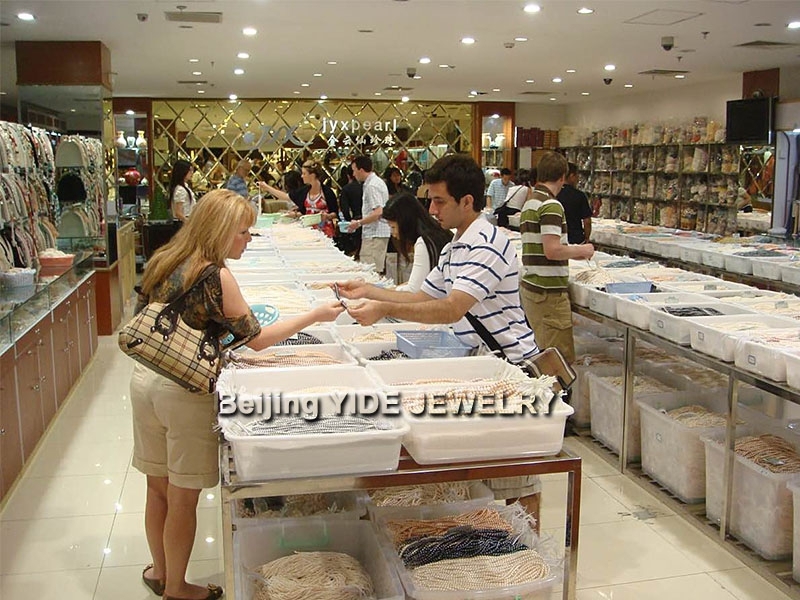 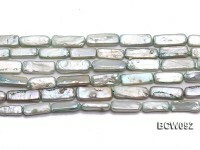 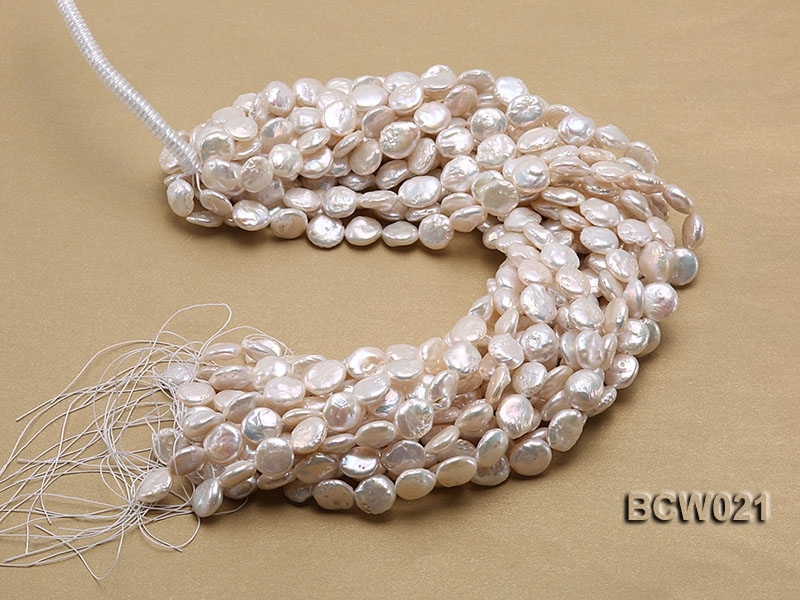 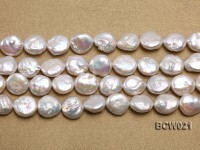 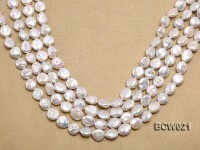 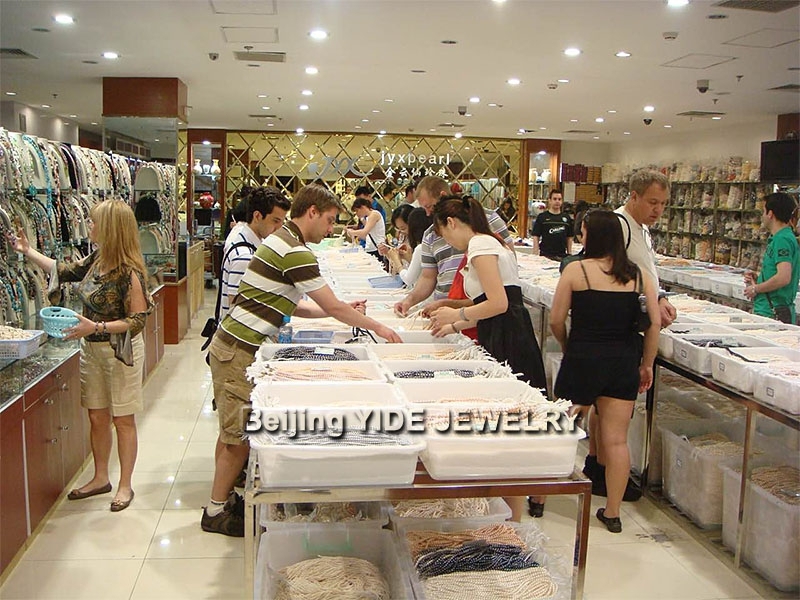 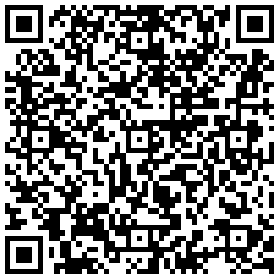 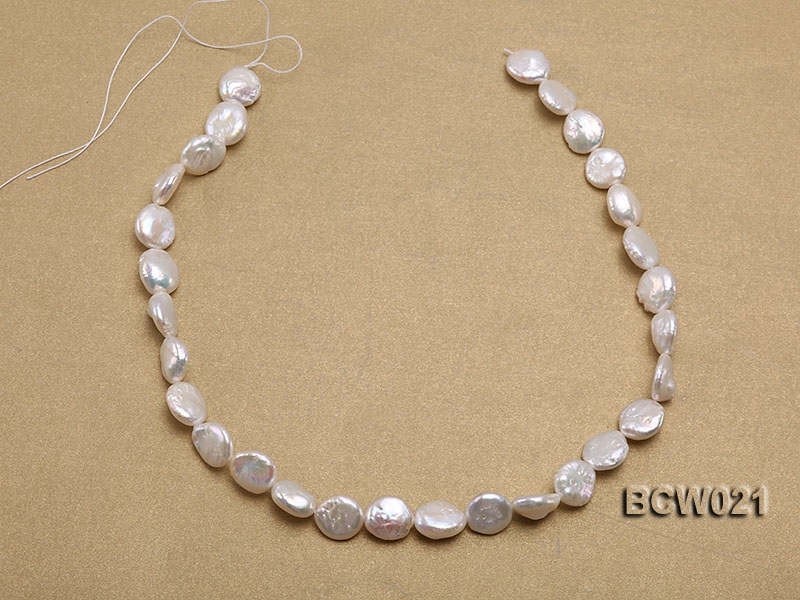 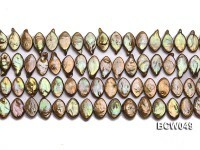 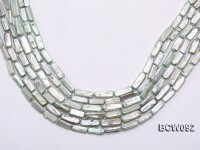 The 12.5X15mm white freshwater pearl string measures 16 inches long. 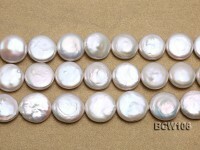 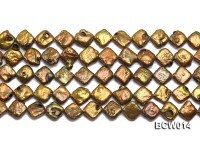 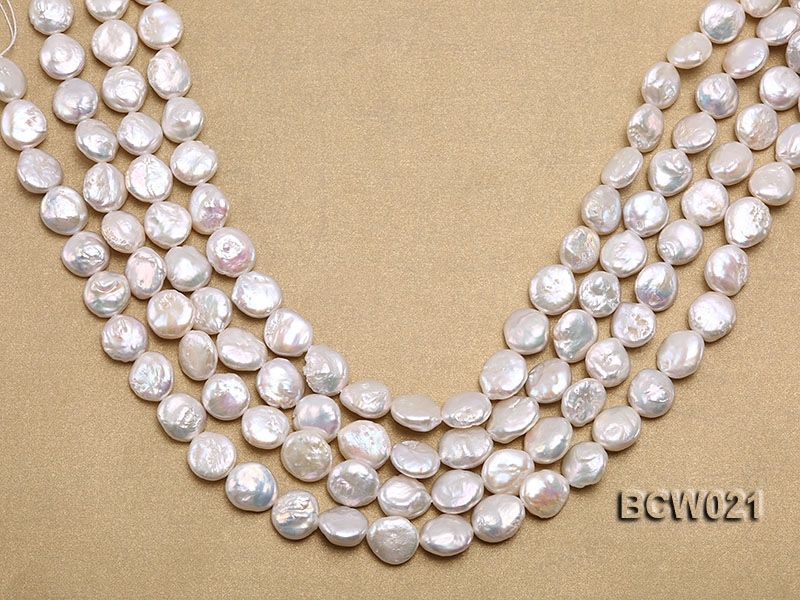 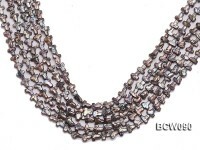 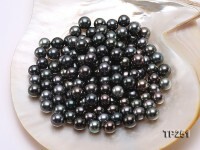 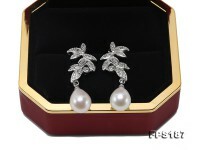 The pearls are beautifully button-shaped and highly lustrous. 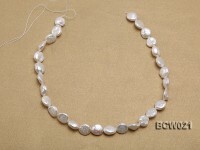 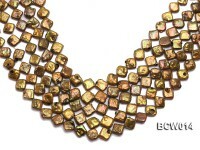 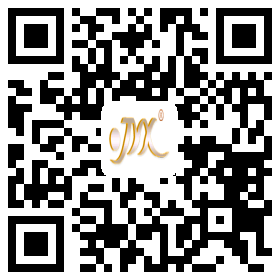 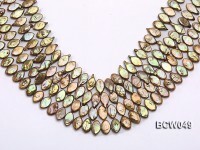 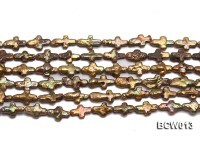 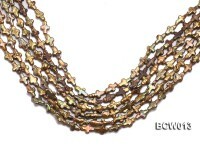 They can be ideal accessories on stylish necklaces or bracelets, naturally revealing your unique taste of life. 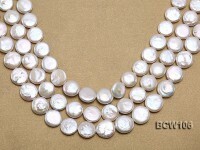 You’re always welcome to purchase in bulk.